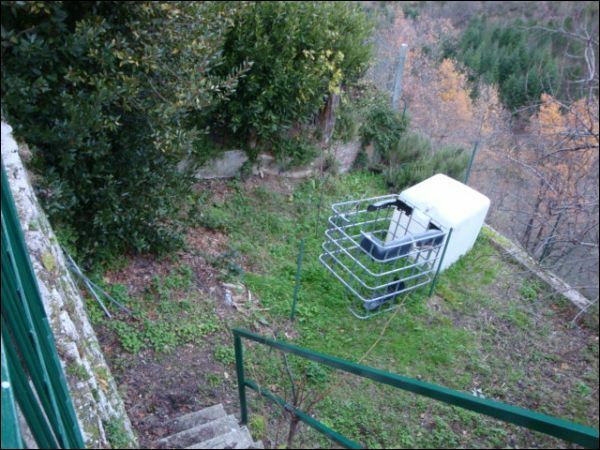 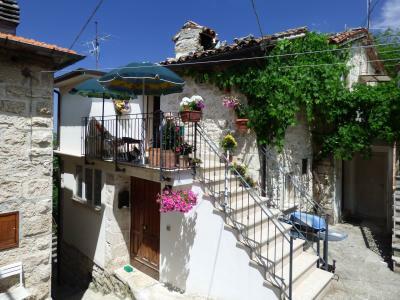 Valle Castellana (TE) in panoramic position, semirestored house of 90 sq m around with roof terrace of 30 sqm. Possibility of extending. 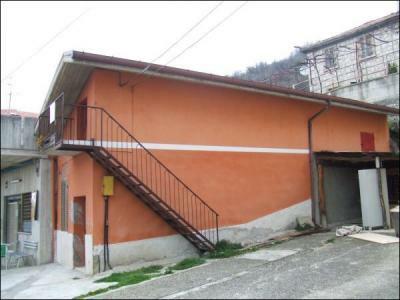 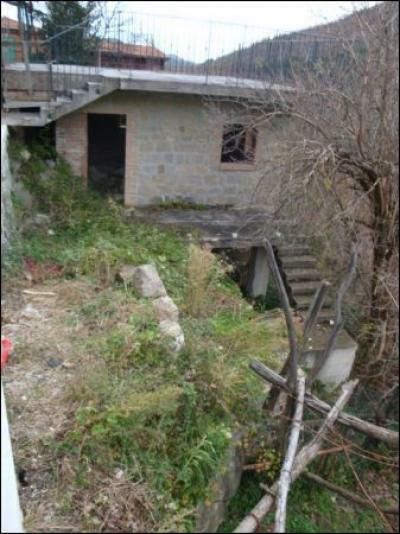 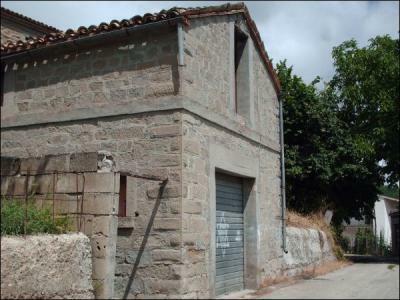 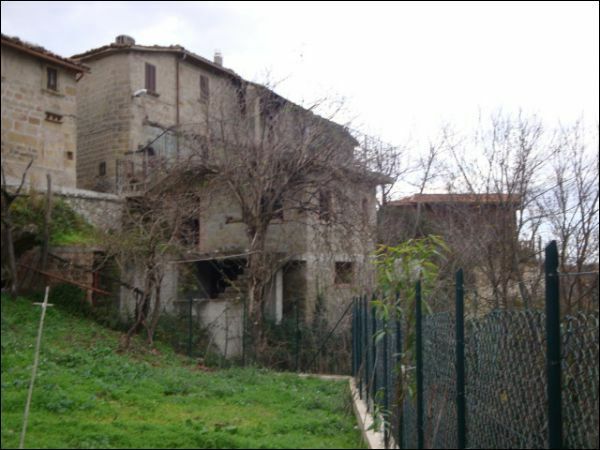 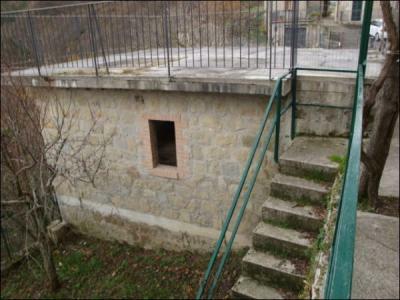 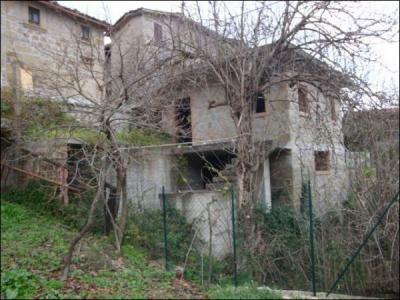 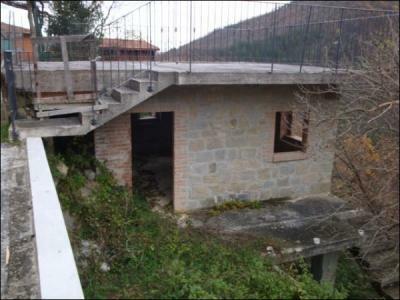 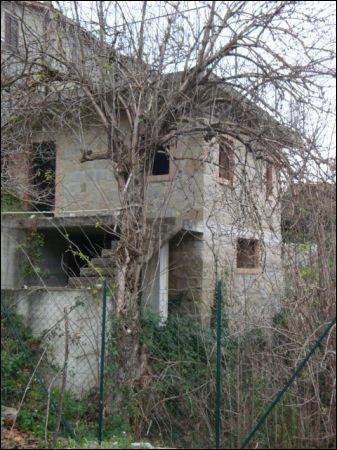 In "Frazione Pascellata" a two-storey farmhouse of a total of 100m2 to be restored completely.